This is a small informal drinks, dancing and socialising get together. The objective is to make friends. Dress code: smart (as we don’t want to be restricted by door staff). No casual well worn jeans and t/shirts or hoodies please. We can/may end-up in a club where there is a 80s night(80s music all night). Please RSVP or send the organiser a message if you will be attending. Its for members that are in there 30s – 50s and over. Organisers contact details 0873200205 please don’t text or call more than 2 hours after the start of the event. 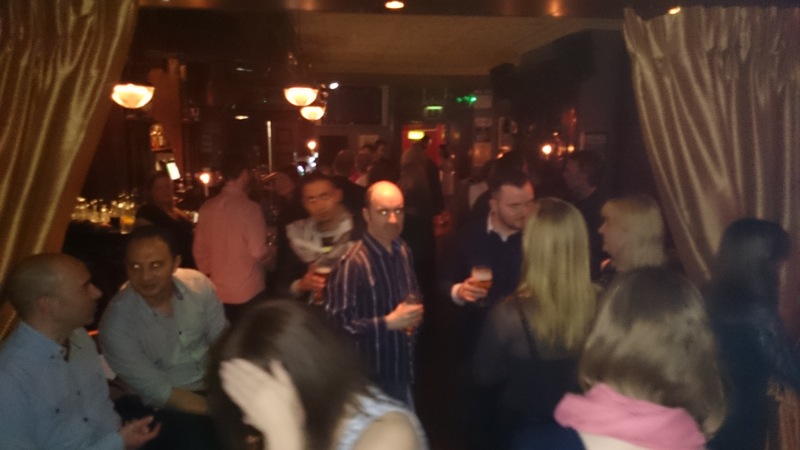 Our sponsors help events to be mostly free for attendees and offer members 5% discount on any call-out that you may need at work or at home cleaning, plumbing, electricians or hand-persons (https://solidservicegroup.com/dublin/). Otherwise offering excellent advice as regards what to consider when using/employing a cleaning, plumbing, electricians or hand-persons (ie.emergencycallout.org and enter your county in the search). • For the organiser it feels like they have arranged a party that no-one attends and then there is all the wasted time and effort. • For the location – they have wasted time and effort and reserved a zone for nothing (displacing there usual customers needlessly). They will not want to repeat the experience. There are many members that cant RSVP for particular reasons but they can let the organiser know in advance and the same for those that can not attend.